I grew up eating dinner together with my family almost every night. I only remember a few of the actual meals we ate, but I totally remember being together, going over our days, discussing current events, and making future plans for fun times together. Getting together to eat a meal takes initiative and determination, but the benefits are too great not to try! According to the Washington Post article “The Most Important Thing You Can Do with Your Kids? 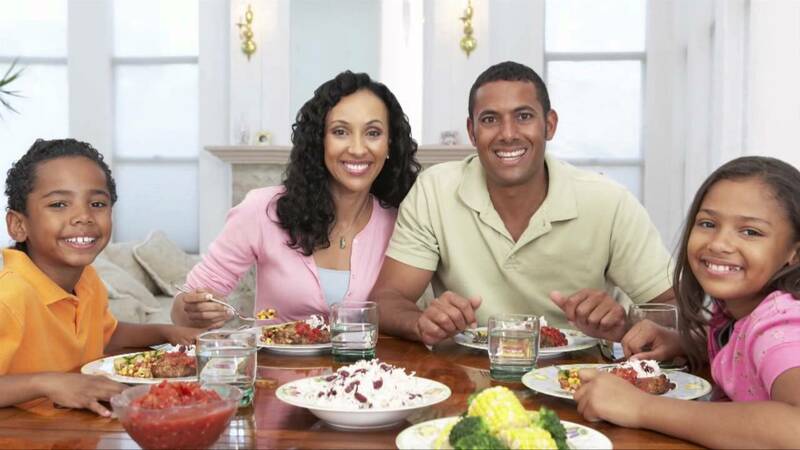 Eat Dinner With Them.” By Anne Fishel, “Dinnertime conversation boosts vocabulary even more than being read aloud to. The researchers counted the number of rare words – those not found on a list of 3,000 most common words – that the families used during dinner conversation. Young kids learned 1,000 rare words at the dinner table, compared to only 143 from parents reading storybooks aloud… For school-age youngsters, regular mealtime is an even more powerful predictor of high achievement scores than time spent in school, doing homework, playing sports or doing art.” Eating dinner together is more powerful than time spent in school or doing homework?! That’s great! It has also been found that kids who eat dinner with their families consume more vitamins, nutrients, fruits and vegetables, and fewer fried foods and soda (shocker!) than kids who don’t eat dinner together with their family. Sharing a dish of manicotti and French bread won’t miraculously make kids obedient and revolutionize parent-child relationships. But eating together around the dinner table does create a time and space where parents and children can share positive experiences together. These stories, laughs and good food create small positive moments that can build and become a stronger connection away from the table. 2. If you had one wish (and you can’t wish for more wishes), what would you wish for and why? 3. If you could eat just one food everyday for a month and nothing else, what would it be? 4. What is one way you helped another person today? 5. If you could trade places with your parents for a day, what would you do differently? 6. Which character in a book best describes you and why? 7. If you could see your future, where will you be in ten years? 8. What three words would you use to describe yourself? 9. What are the qualities that make you a good friend? 10. What is the nicest thing a friend has ever done for you? 11. 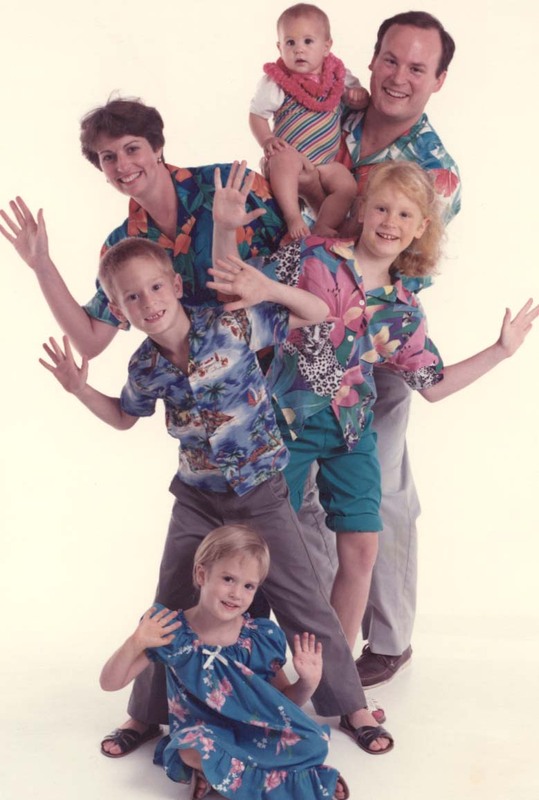 What is your favorite family tradition? 12. What has been the happiest day of your life so far and why? 13. Where would you like to go on our next family vacation? 14. What is one thing you could have done better today? 15. If you could only eat three foods the rest of your life, what would they be? 16. What is your greatest talent or ability? 17. What two items would you grab if your house was on fire? 18. What is something you want to learn how to do and why? Do you have any dinner time conversation starters or meal traditions in your family? Please share in the comments!